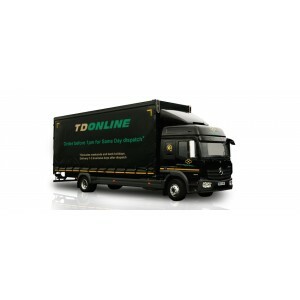 This is a new category - As the largest supplier of plastic & metal containers in the UK Taylor Davis provides many different caps for our products. 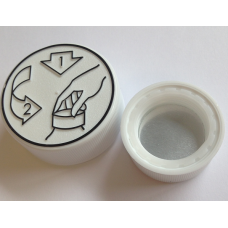 25mm CRC Polyplug cap Clic-Loc® Child Resistant Closure The hse.go.uk states the requirements for packaging used for hazardous chemical products as:..
25mm Wadded Screw cap Tin Plate cap Thread details: Single Start Right Hand 2 Full Turns Designed for the tinplate range - cone top and rectang..
38mm CRC Polyplug cap Clic-Loc® Closure As stated by hse.go.uk, the requirements for packaging used for hazardous chemical products are straightforw..
70 mm Flat Cap for PET Jars Polypropylene, smooth, shiny high quality lids. 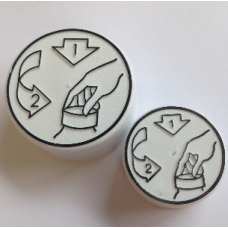 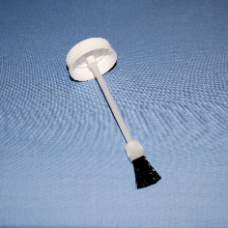 These screw top caps are great for brightening up our range of ..
25mm cap with fitted Brush A popular choice for use with varnishes, to fit 125ml Cone Top tinCap - High Density PolyethyleneBrush Stem - Low Density ..
38mm cap with fitted Brush A popular choice for use with varnishes, to fit either 250ml:Cap - High Density PolyethyleneBrush Stem - PolypropyleneBris..
38mm Wadded Screw cap Tin Plate cap Thread details: 6 TPI (4.23 Pitch) Single Start Right Hand 2 Full Turns Designed for the tinplate range - ..
GREEN Standard CurTec Lid SALE ITEM - To suit CurTec Packo jars 300ml, 500ml, 650ml, 1000ml & 1300ml. 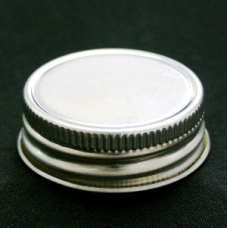 These lids make it easy to colou..
110 mm Flat Cap for PET Jars These lids make it easy to colour code your jars; you don’t just have to store sweets in them, they are great in th..
70mm Victorian Style cap This cap for PET Jars is available in crystal clear with a screw top thread. 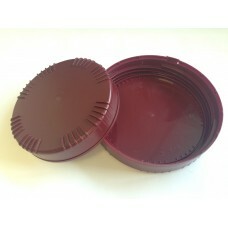 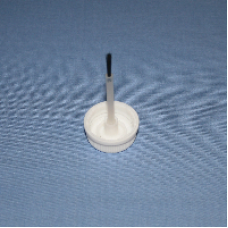 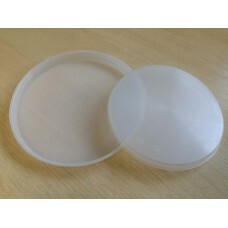 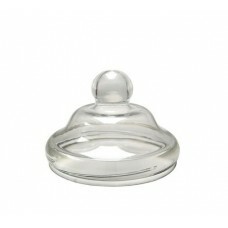 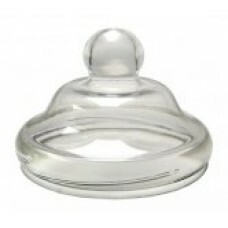 The cap offers additional..
110 mm Victorian cap Available in crystal clear with a screw top thread. 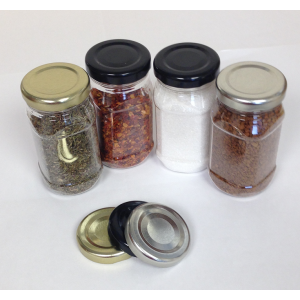 The cap offers additional style and shelf appeal to all 110mm PET..
63 mm Shaker IHS Black Cap For dispensing herbs, spices, sugar or similar. 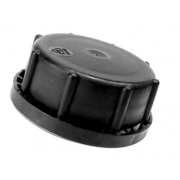 Induction Heat Seal caps offer a tamper evident foil seal on to..
JFIT 51MM BLACK T/E DIN 51 RPC/PROMENS Black tamper evident Promens™ cap, for use with stackable jerricans with a 51mm neck..
Standard Curtec Lid To suit Curtec Packo jars 300ml, 500ml, 650ml, 1000ml & 1300ml. 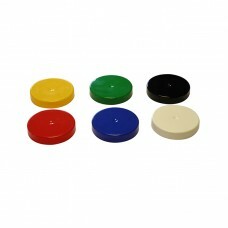 These lids make it easy to colour code your jars; Available in s..
Large Curtec Lid To suit Curtec Packo jars 1500ml, 2000ml & 2500ml. 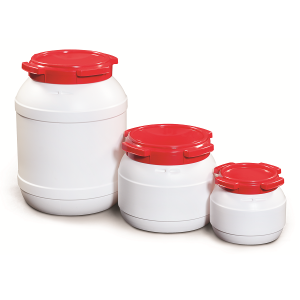 These lids make it easy to colour code your jars; Available in standard colours:..
Innerseal for Curtec Packo Cap Choose between the standard or large innerseal for use with Curtec Packo jars 300ml, 500ml, 650ml, 1000ml & 1300ml..
2 Component Curtec Lid To suit Curtec Packo jars 300ml, 500ml, 650ml, 1000ml & 1300ml. 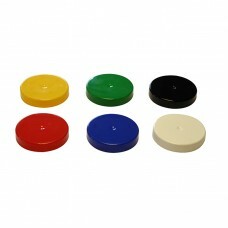 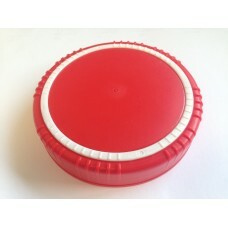 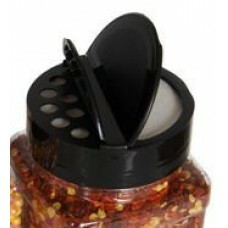 These lids make it easy to colour code your jars; Available i..